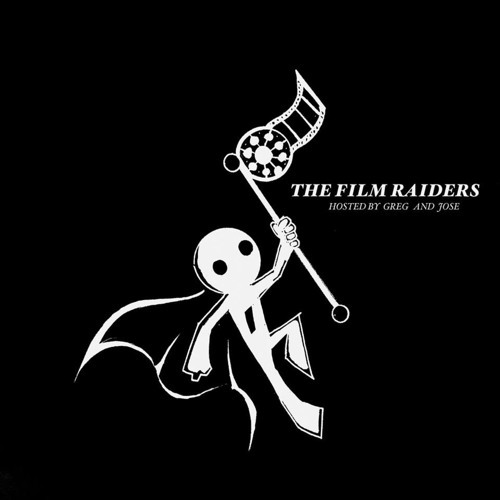 The Film Raiders are a group of friends who LOVE movies and tv shows. We podcast about it from time to time. We cover basically everything about movies and TV shows with a proclivity for comic book movies. Enjoy!